We're sharing the beta of Edorble for free with a group of Pioneers that are interested in or excited about 3D/VR technology. 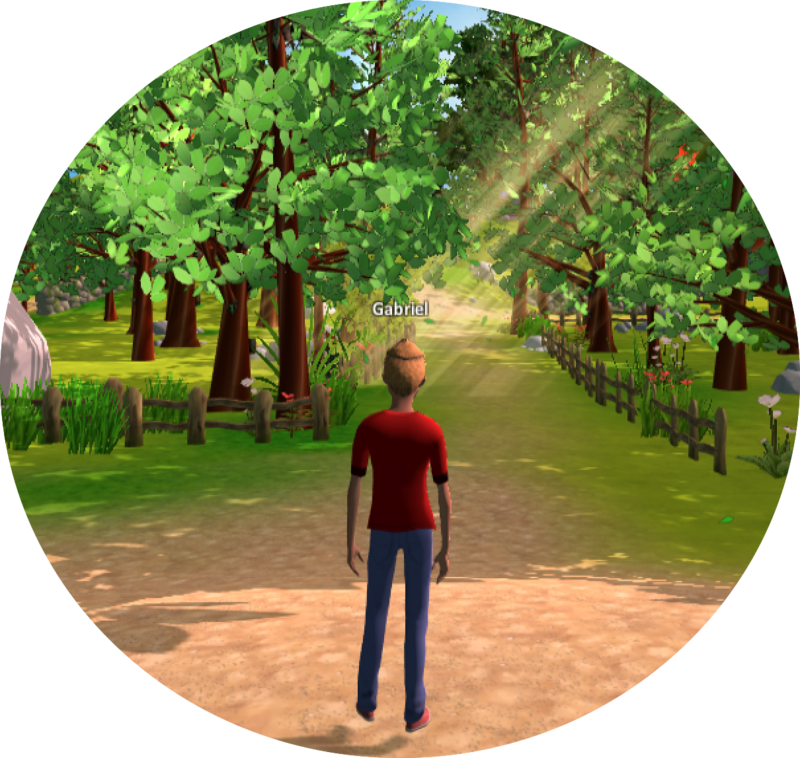 Edorble provides tools that help teachers, trainers, and students create, publish, or explore social 3D content from PC, Mac, or VR. Apply below and we'll get back to you shortly. Name: Email Address: Do you have an idea about how you would like to use Edorble with your students or colleagues? If so, what are you thinking?